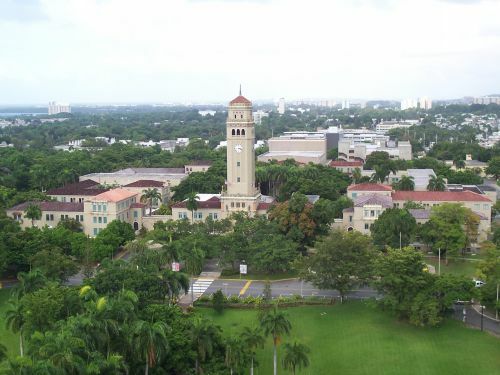 Want more info about University of Puerto Rico School of Law? Get free advice from education experts and Noodle community members. Do the fees cover accommodation and tuition for international students? Course fees usually only cover tuition, but you are responsible for covering your living expenses, which includes accommodation, books, and potentially other courses/university activity fees.